Not Built yet, Brand new 24 lot subdivision with single family detached homes starting at $179,900! 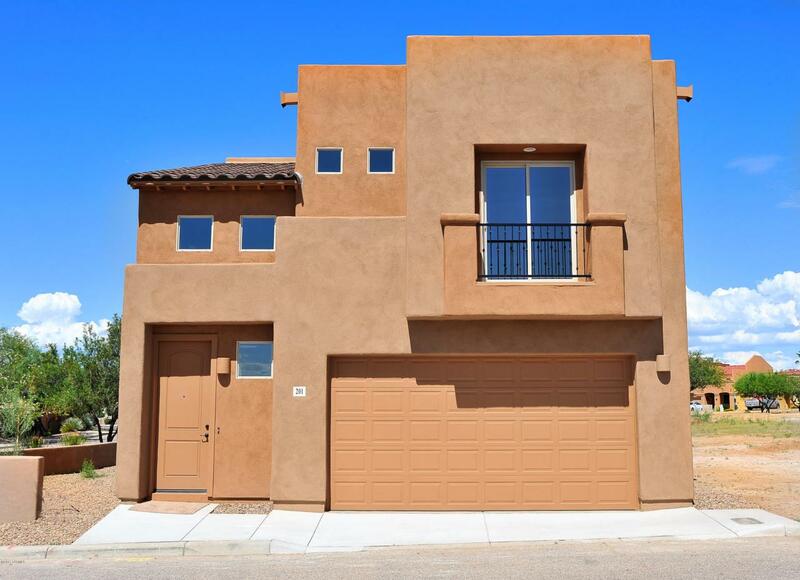 Beautiful interior offering 3BR/3BA & 2car garage! 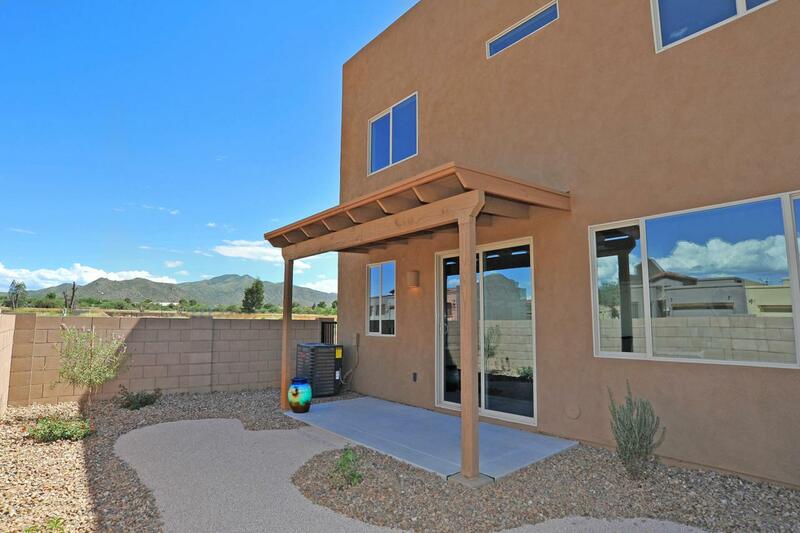 Soaring ceilings in foyer & guest bath downstairs. 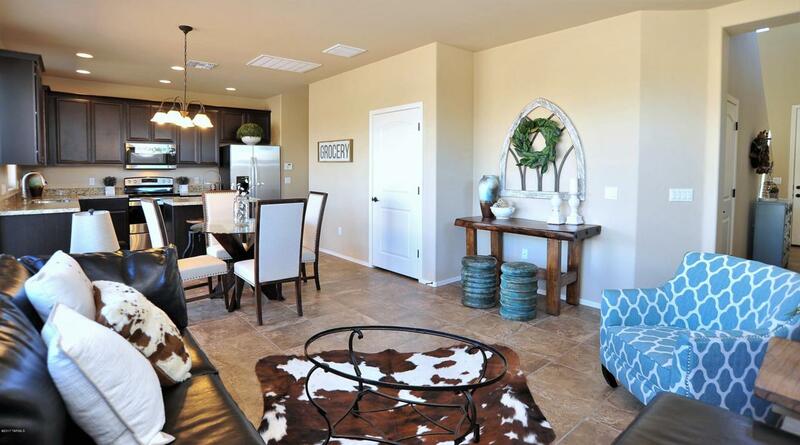 Spacious great room off kitchen has dining area and sliding glass door to backyard. Open kitchen with Maple cabinetry, beautiful Granite countertops, undermount stainless steel sink w/pull out faucet, built in microwave & slide in range. Designer touches with brushed nickel lighting & door handles & bathrooms offering a seamless Cultured Marble countertop. 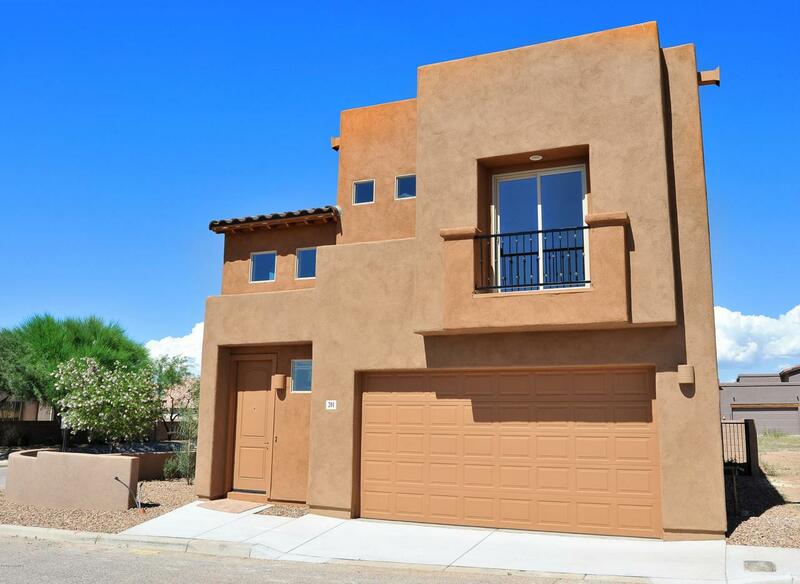 Spacious master features a sliding glass door to a walk-out balcony, large walk in closet & bath with double sinks, and bedrooms 2&3 have a Jack-n-Jill bathroom. Great location in Vail school district. Ask about Zero down!